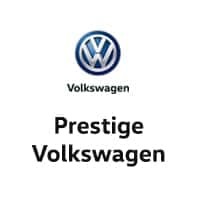 At Prestige Volkswagen, you’ll find a state-of-the-art service center that’s fully equipped to take care of all your Volkswagen maintenance needs, including your Volkswagen oil change services in Melbourne, Florida. Why choose a certified Volkswagen service center like ours to take care of all your oil and oil filter changes, as well as other Volkswagen routine maintenance? With the latest equipment, factory trained Volkswagen mechanics, and genuine Volkswagen parts from our very own parts department, you can rest assured knowing your vehicle is always in competent hands at our service center. Why is it important to get a Volkswagen oil change service at regularly scheduled intervals? The oil in your vehicle helps dissipate heat and is responsible for keeping all of the working parts in your engine lubricated and operating smoothly. As engine oil begins to break down over time, it becomes thicker and far less efficient at doing what it does best. When this happens, your hardworking engine becomes compromised and, eventually, risks experiencing permanent and irreversible damage. To keep your Volkswagen vehicle healthy, strong, and performing at its best, be sure to visit Prestige Volkswagen for regular oil changes. Thanks to our convenient Melbourne, FL location, getting regular Volkswagen oil change services at Prestige Volkswagen is easy. 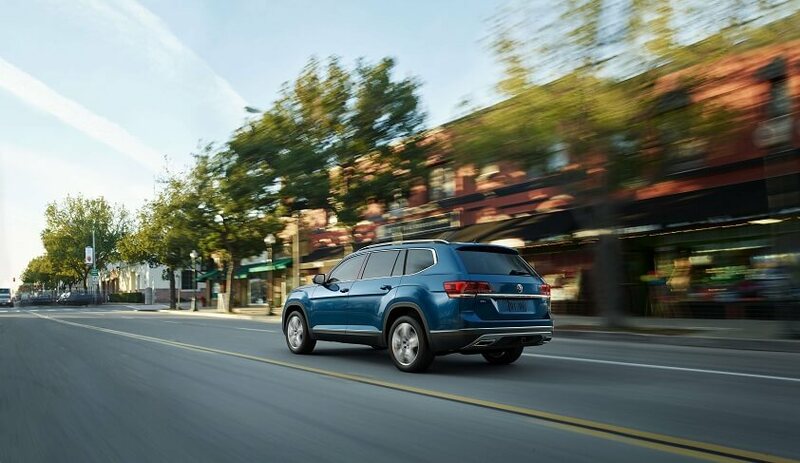 Whether you schedule an oil change ahead of time or swing by our Volkswagen Service Express lane on your own time, our crew of certified VW mechanics is here for you. Need help financing auto service? Our Volkswagen service credit card is the perfect way to pay for regular maintenance and unexpected VW repairs, without having to foot the bill right away. Whether your vehicle needs a tire rotation, brake inspection, new brake pads, a car battery replacement, or help with a more involved Volkswagen repair, our service technicians can help. For competitively priced and comprehensive VW maintenance and repairs, let the service center here at Prestige Volkswagen take care of you. Want to learn more about our Volkswagen oil change service in Melbourne, FL? Pick up the phone and give our service center a call now.